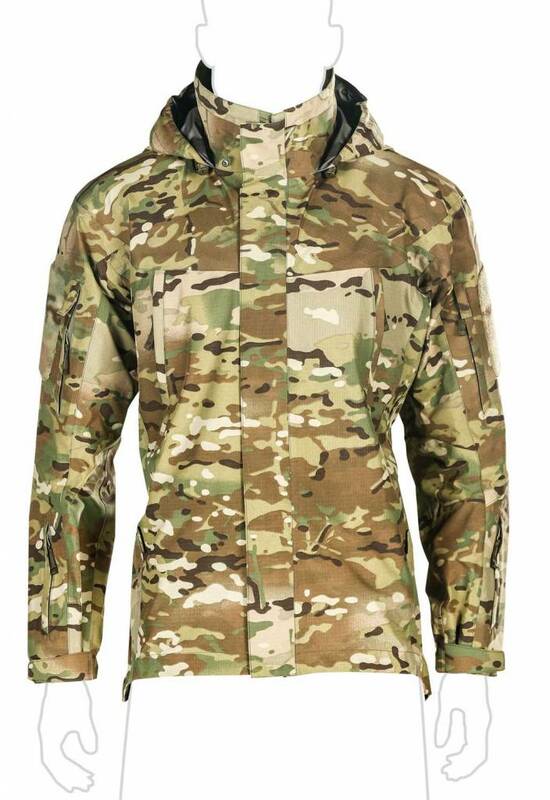 UF PRO Monsoon XT Gen.2 Jacket (Multicam). 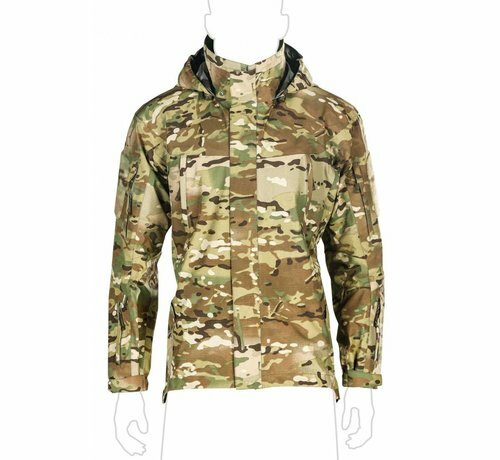 This jacket offers extremely durable waterproof construction, air/pac® shoulder inserts and an improved Hood/Harness technology. Durable and comfortable weather protection starts with an excellent laminate. 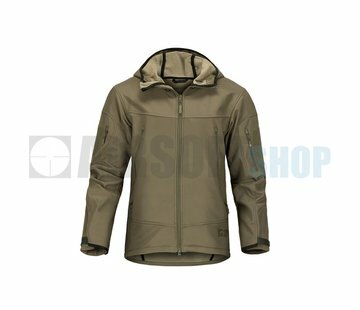 The laminate used for the Monsoon XT Gen. 2 Jacket is a 3-layer waterproof and breathable laminate, which will give you reliable waterproofness, wind protection and breathability. The Monsoon XT Jacket has an additional front zipper cover, for even more reliability in bad weather conditions. 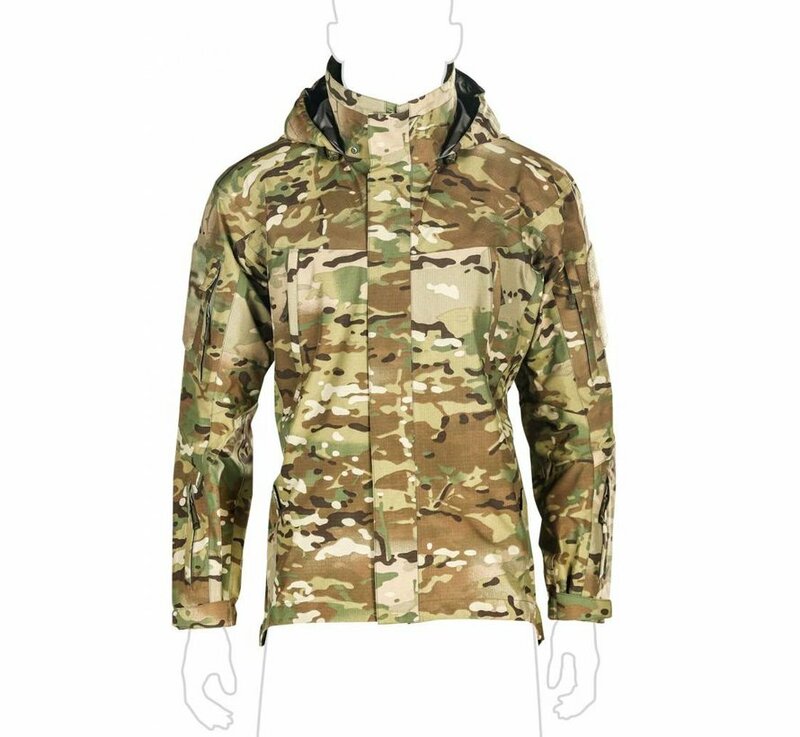 As it was primarily designed as a part of a sniper combat system, the lower back of the jacket is extra long, so the jacket doesn’t pull up when lying in a prone position. 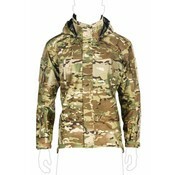 One of the unique features the Monsoon Jackets offer are the built-in air/pac® inserts in the shoulder area. They have two main tasks. Once you’ll get used to the amazing Hood/Harness® system, you’ll never want to go back to your old hoods.All you have to do is to adjust the system to your head size the first time you wear it and after that it will flawlessly follow your neck movements, allowing you unhindered vision in extreme weather conditions.Since you don’t need to strap the hood to your head, the space between your head and the laminate is kept, which keeps the air circulation in the hood and doesn’t limit your hearing. 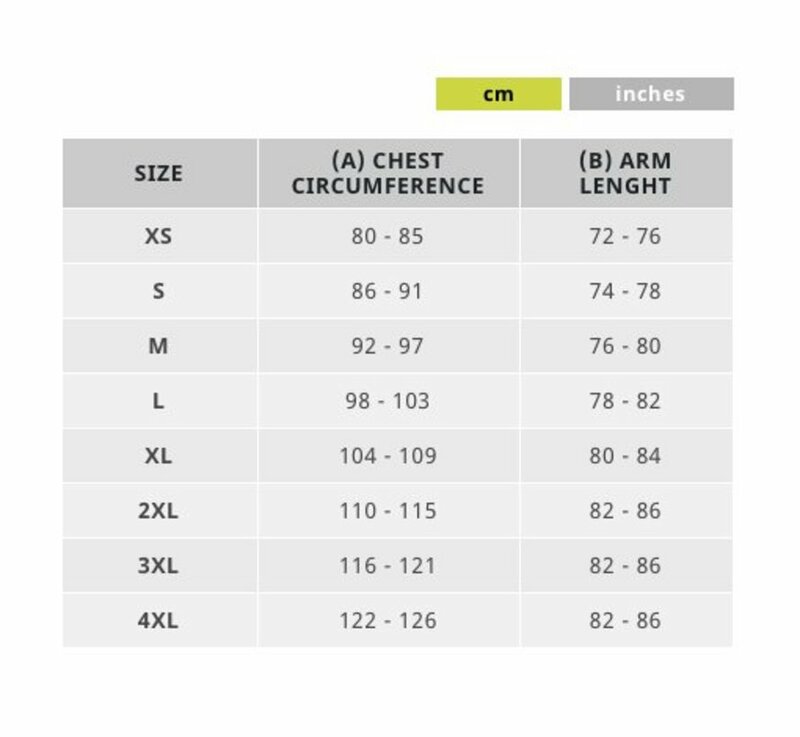 Two upper arm and two lower arm pockets give you sufficient space for your essential gear, which you want to have constantly at your hand’s reach. If you have only one arm free for opening the upper arm pocket, simply bite the strap and get the necessary tension to open the zipper. 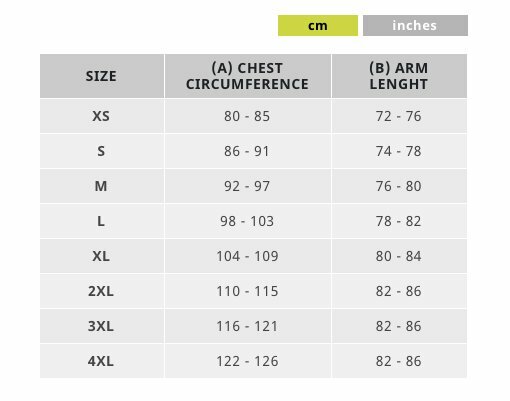 Long side zippers can be either used as ventilation opening when it gets too hot or simply as an access point to the gear worn underneath.